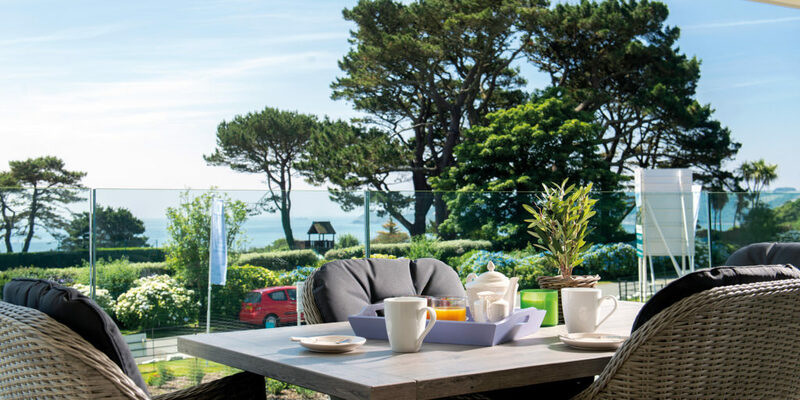 If you’re looking to enjoy retirement in a stunning coastal location, then look no further than Ocean House, a prestigious development located on Sea Road in Carlyon Bay. 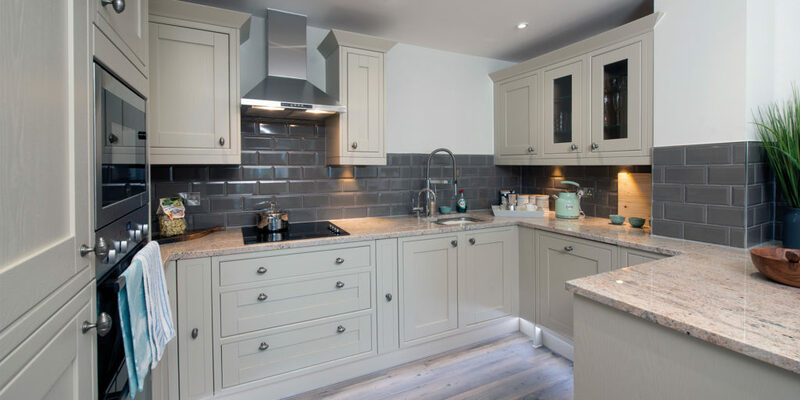 The development comprises of a stunning selection of two bedroom apartments, thoughtfully designed by an award-winning interior designer exclusively for those aged 55 and over. 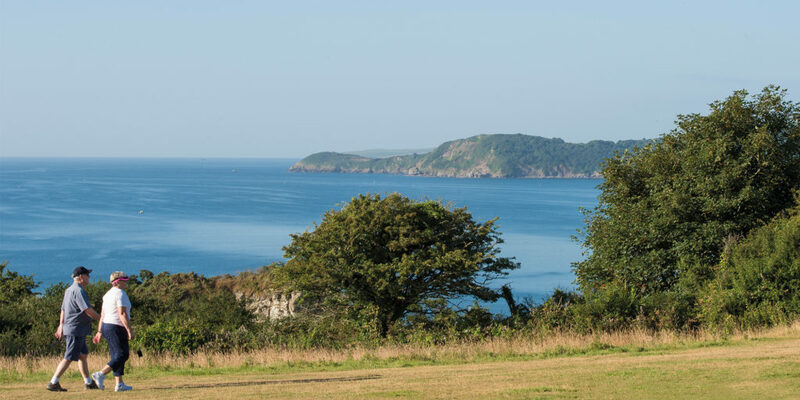 Situated less than 300 metres from Carlyon Bay, the development boasts panoramic sea views and easy access to a number of scenic coastal walks along the South West Coast Path – perfect if you want to enjoy the great outdoors or simply relax and admire the stunning sea views from the comfort of your apartment. 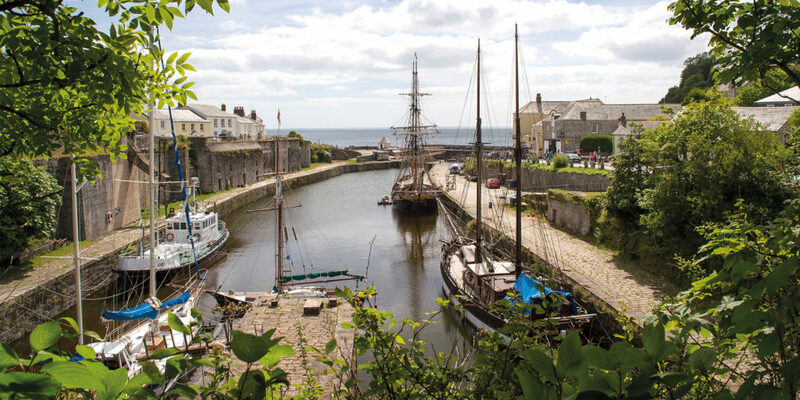 Carlyon Bay is also close to a number of charming fishing villages such as Charlestown, Fowey, and the town of St Austell, so there’s also plenty on offer for those looking to explore further afield. Each individual apartment at Ocean House includes a fitted kitchen and large south-facing balcony with sea or garden views. They are also fully equipped with underfloor heating throughout, and the latest space saving features. Outside, there are beautifully landscaped gardens to explore, carefully looked after by a team of experts. 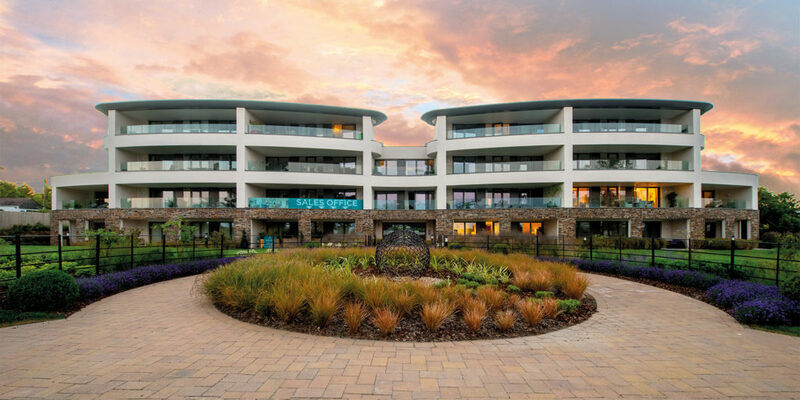 Offering total peace of mind, the Management Scheme at Ocean House includes 24-hour fire and security monitoring, building insurance, security lighting, and maintenance for the communal areas as well as window cleaning and grounds maintenance. These stunning apartments are sure to be snapped up quickly so if you want to retire in style, then get in touch with McCarthy and Stone to book a viewing and discover the beauty of Ocean House living. 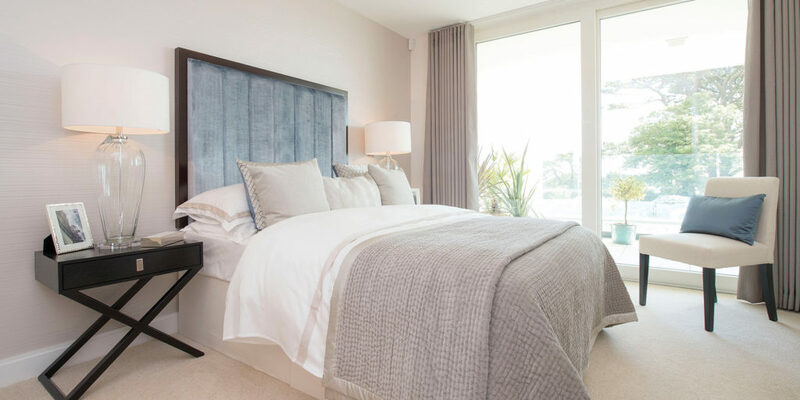 The show complex at Ocean House is open Monday to Saturday from 10.30am until 5pm and those interested are invited to book a tour of the development, two bedroom apartments are currently priced from £449,995. 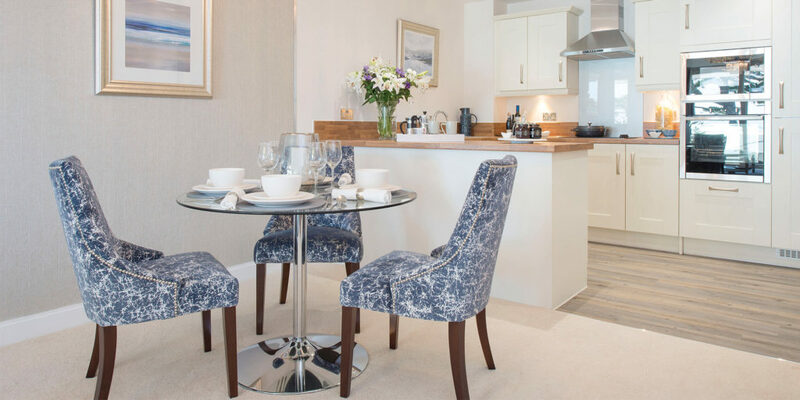 "Ocean House features a choice of high quality apartments designed to suit those who want to live their retirement to the full in a stunning coastal location"